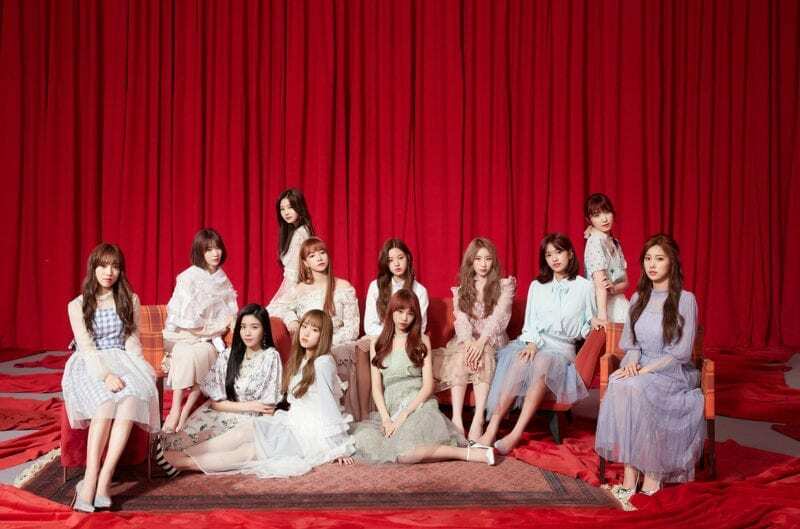 Rocket Girls (火箭少女101) is an 11-member Chinese girl group under Tencent Video. 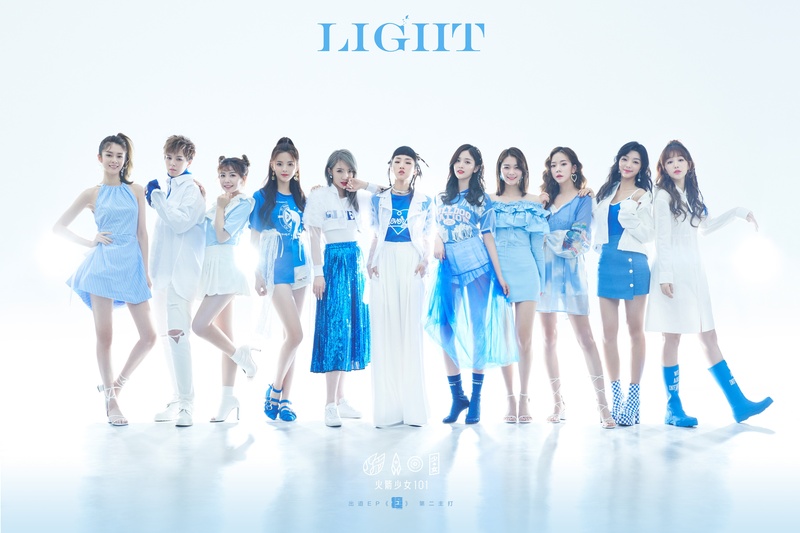 The group consists of Yamy, Xu Mengjie, Wu Xuanyi, Fu Jing, Zining, Sunnee, Lai Meiyun, Yang Chaoyue, Meng Meiqi, Li Ziting, and Duan Aojuan. They were created through the survival program Produce 101 China. Rocket Girls debuted on June 23, 2018. – She was born in Guangdong, China. – Yamy has a brother. – She is currently under JC7 Entertainment. 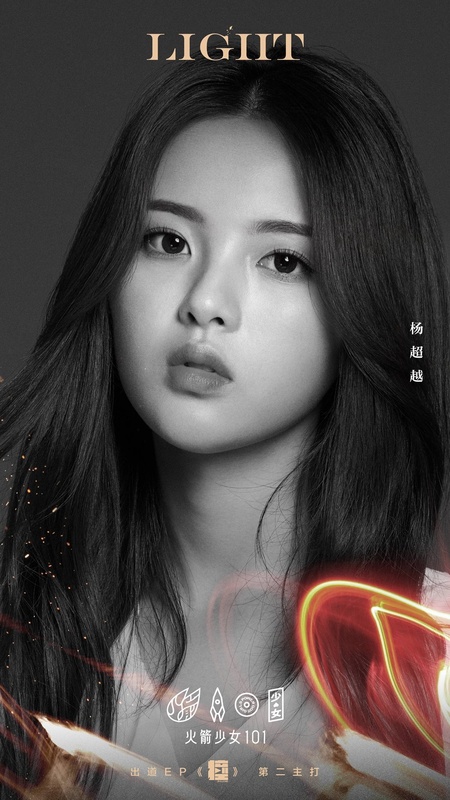 – She participated in The Rap of China. – She placed 5th on Produce 101 China with 108,780,982 votes. – In the dorm, Meng Meiqi and Yamy share a room. – She is apart of Yukika Band. – She was born in Changning, Shanghai, China. – She currently lives in Jinhua, Zhejiang, China. 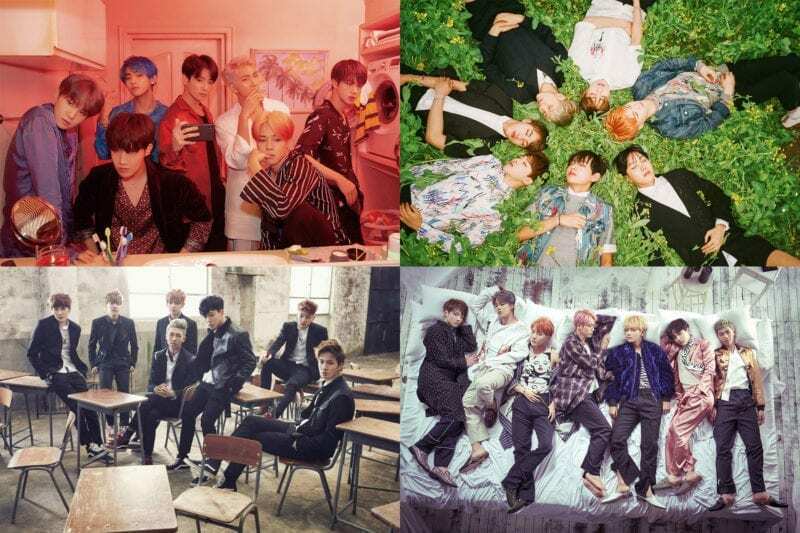 – Specialties: Dancing and composing. – She is currently under Babyou Entertainment. – She participated in Hot Blood Dance Crew. – She placed 11th on Produce 101 China with 83,772,852 votes. 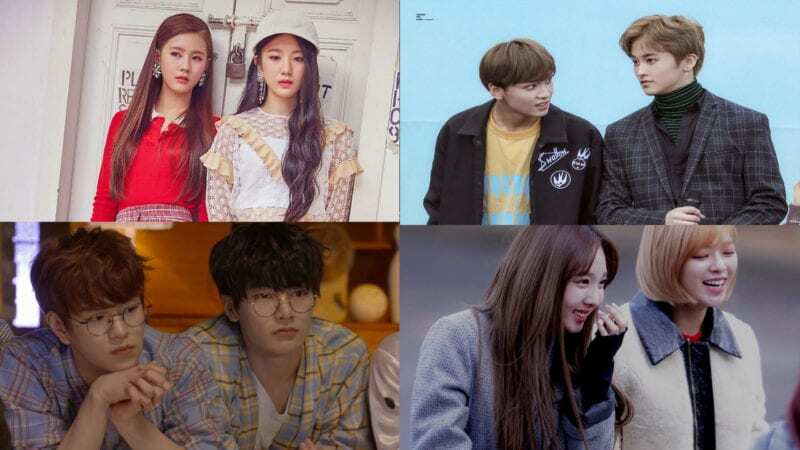 – In the dorm, Sunnee, Duan Aujoan, and Xu Menjie share a room. – She is apart of Lady Bees. – She was born in Hainan, China. – She likes to eat seaweed. 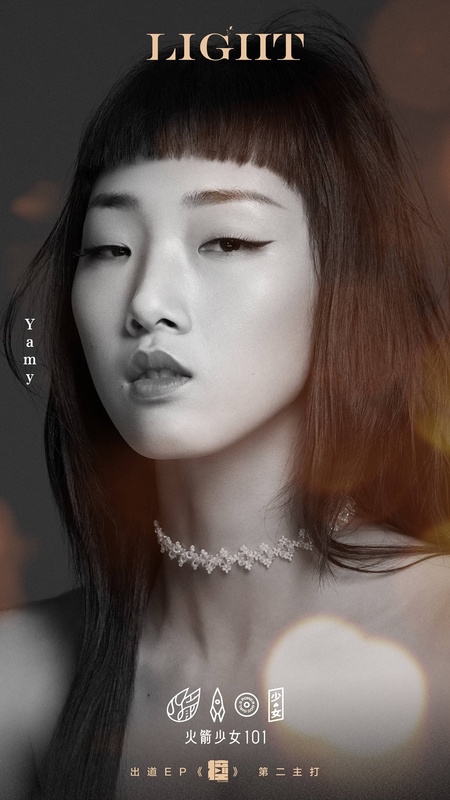 – She is currently under Yuehua Entertainment (China) and Starship Entertainment (Korea). – She placed 2nd on Produce 101 China with 181,533,349 votes. – In the dorm, Wu Xuanyi and Lai Meiyan share a room. – She is apart of WJSN. – On August 9, 2018, it was announced that she has left the group due to conflict between her agency Yuehua Ent. 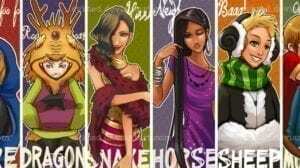 and Rocket Girls’ management. – On August 18, 2018, it was announced she will re-join Rocket Girls. – She was born in Shanghai, China. – She can play the piano and guitar. – She is currently under Banana Entertainment. – She placed 10th on Produce 101 China with 84,513,609 votes. – In the dorm, Yang Chaoyue and Fu Jing share a room. – She is a part of Trainee18. – She was born in Beijing, China. – Education: Communication University of China. – She can play the guitar and compose. – She is currently under Mavericks Entertainment. – She placed 7th on Produce 101 China with 107,630,613 votes. – In the dorm, she has a room for herself. – She is a part of MERA. 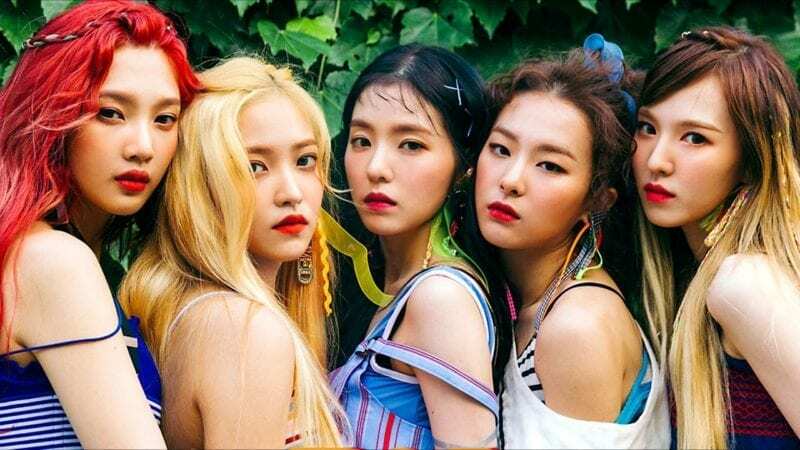 – On August 9, 2018, it was announced that she has left the group due to health issues. 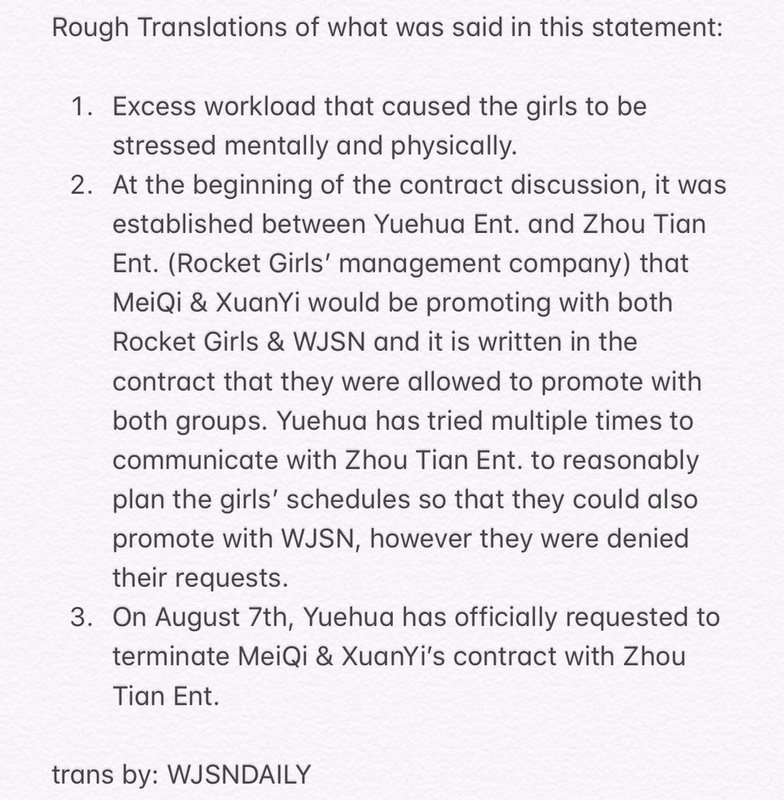 – On August 18, 2018, according to insiders she re-joined Rocket Girls. – She was born in Thailand. – She currently lives in Taipei, Taiwan. – She is half Thai and half Taiwanese. 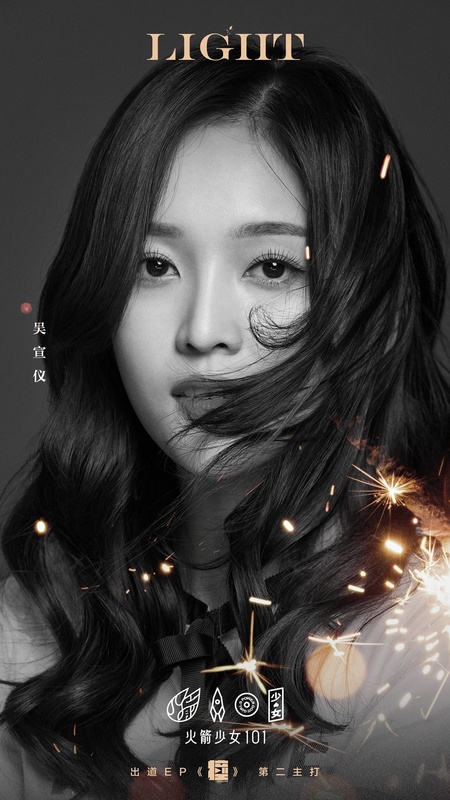 – Education: Juang Jing Vocational College –> Jingwen University of Science and Technology, majoring in tourism management. – She is a fan of Tao (former EXO member). 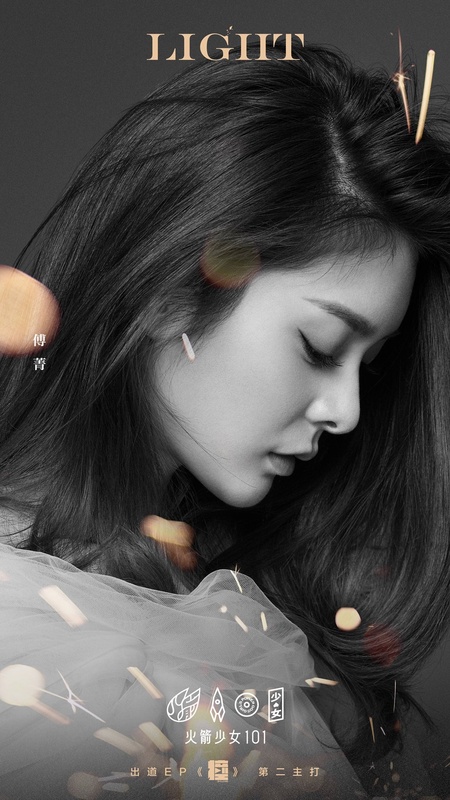 – She is currently under K-L Entertainment. – She placed 8th on Produce 101 China with 106,536,863 votes. – She is a part of A’N’D. – She was born in Guangzhou, China. – She was raised in Shenzhen, Guangdong, China. – Her favorite color is orange. – She is currently under Qigu Culture. – She placed 6th on Produce 101 China with 107,771,558 votes. – Meiyun has a cat named Doubao. – She is a part of S.I.N.G. – She comes from a poor family. – She likes to read novels and draw. – She is currently under Wenlan Culture. – She placed 3rd on Produce 101 China with 138,560,781 votes. – She is a part of CH2. – She was born in Luoyang, China. – She placed 1st on Produce 101 China with 185,244,357 votes. – She is a part of WJSN. – She was born in Bangkok, Thailand. – Education: Stamford College (Thailand). – She can speak Thai, Mandarin, and English. – She was on The Voice Kids Thailand. – She is currently under ReDu Music. – She placed 9th on Produce 101 China with 86,063,212 votes. – She was born in Chengdu, Sichuan, China. – She is currently under Long WuTian Culture. – She placed 4th on Produce 101 China with 110,325,869 votes. Who is your Rocket Girls bias? hope to see their positions in the group soon. https://www.youtube.com/watch?v=tkbhYrlptmo she showed her cat here. there is no information about their position ? Just want to know, who created this? Yan chao yue comes from a poor family. Yuehua and Mavericks took Meiqi, Xuanyi and Zining out of the group because of overworking and health issues. But Tencent accused them of breaking their contracts and they’re going ahead with the debut (no one knows if it’s gonna be 8 or 11). Also the girls left the dorm already and they were rumors other girls may be leaving, but most likely just rumors. It was recently announced that the name of the Rocket Girls’ fandom is 炒粉 (Fried Noodles)! 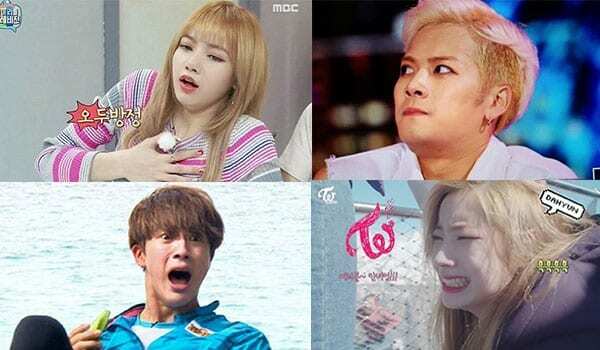 7 members in the vocal line!? wow that’s more than in WJSN. Yamy is from Guangdong. Check your facts again. Why do they have korean names? Yang Chaoyue was identified as Bai. You have to remember that they’re not Korean. 뇌 Is one of the two Korean translations for the Chinese surname “Lei” the reason why you haven’t seen it used is because as I stated before they are not Korean and will use a Korean translation of a Chinese surname whether it’s their own or not. 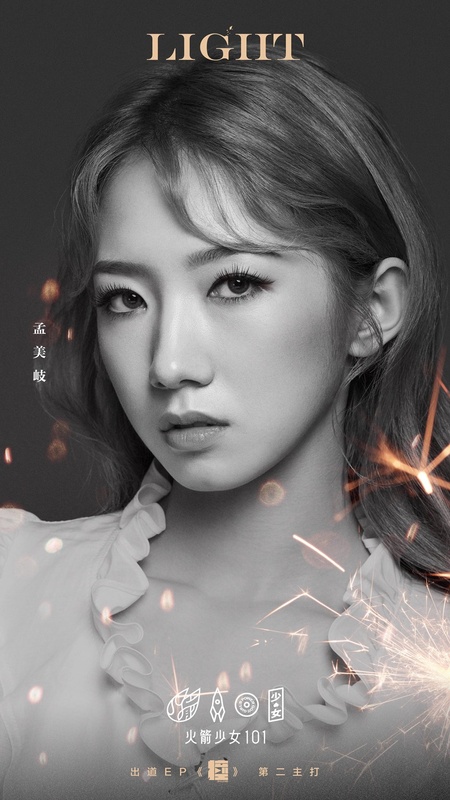 I think Mei Qi isn’t center anymore if you look at the promo pics for their new single Light as well as in their Pick Me performance here at 4:07: https://youtu.be/ftP1C7Q8WdU it seems that Yamy is the new center. Also the opening description under the profile picture above didn’t include Xuan Yi, Zining and Mei Qi’s names even though they’re alrdy back in the group. Why is Mengjie listed as a rapper? She hasn’t rapped in any of their songs. I’m surprised that you guys messed up their English names and their Stage names and no one told y’all to fix it. If y’all take time to look up on the Chinese sites, these are their official stage names. but you listed Sunny still as Lai Meiyun, and Mimi as Li Ziting, Jinna as Fu Jing. but it has been announced they changed their old stage names…………. I’m super curious about where you got this announcement from. I never once see this kind of announcement on their official page. Even my Chinese friends told me that they have never seen the official name changes you were talking about. All the posters that Tencent posted have all the members’ Chinese names listed except for Yamy and Sunnee. I’m pretty sure that Sunny, Winnie, Mimi Lee, Jinna, and Rainbow are for oversea promotion. If you’re not sure about this name system, you can look up Ruby Lin or Wallace Huo. They use Lin Xinru and Huo Jianhua as their stage names while their English names make it easier for westerners to pronounce/recognize. Well, their main market is in Asia. So they will only be known as Lai Meiyun, Zining, Li Ziting, Fujing, and Xu Mengjie since people here use Sino names to call Chinese artists. 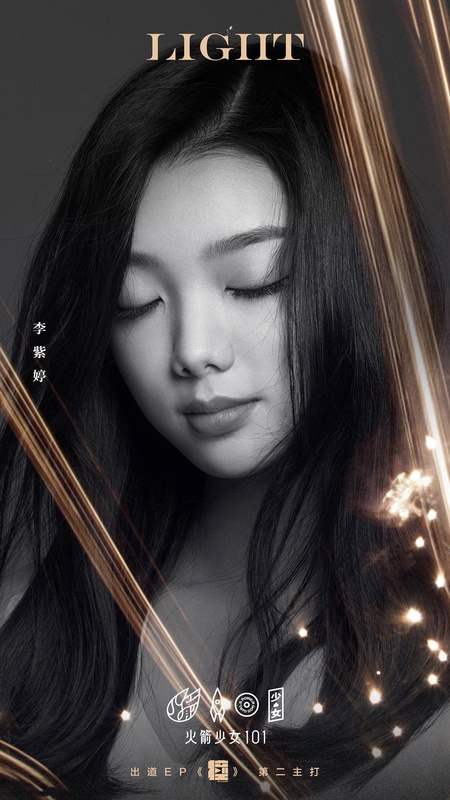 As for Mimi Lee, Ziting used this name for awhile so I’m still unsure. 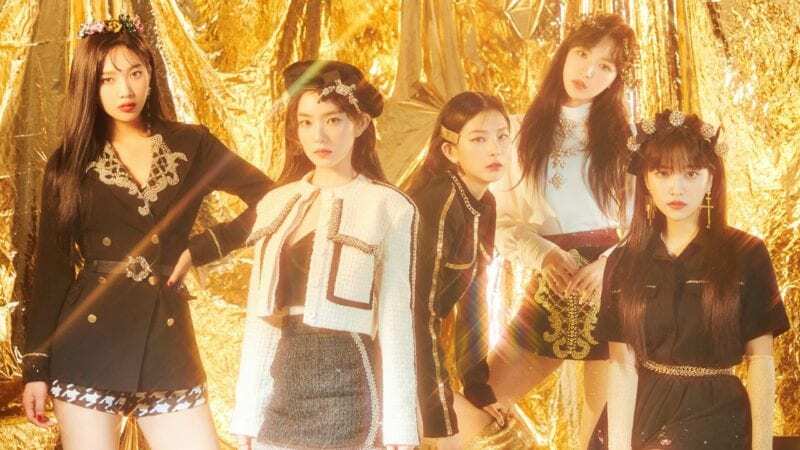 If you refer to their latest comeback (MV to be released) from abt 2:27 to 2:49: https://youtu.be/ryYIl4DemUA, Jinna and Chaoyue could be considered sub-rappers, since their parts could be considered rap? actually korean, japanese and chinese name all use hanzi/hanja/kanji(chinese character). that’s why they can translated to 3 different language. 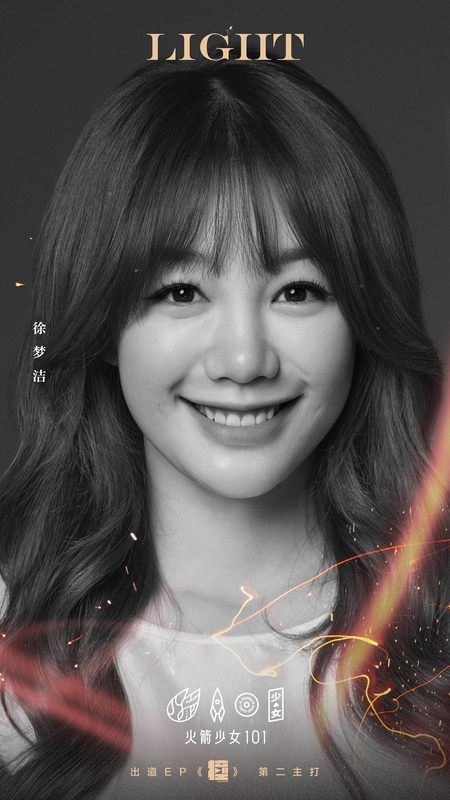 There’s also a typo in the member description up top, it shld be Xu Mengjie with a “g”. Did really meiqi left the wjsn ? No Mei Qi is still very much part of WJSN, as is Xuan Yi. I think that Chaoyue could be considered a lead rapper or at least a sub-rapper. 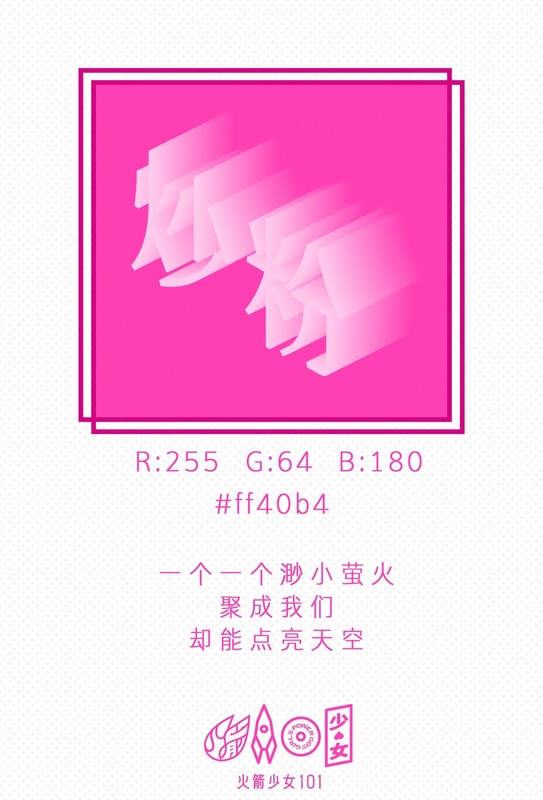 In Rocket Girls’ latest 2 songs, Sailor Moon: https://youtu.be/ryYIl4DemUA and Born to Win: https://youtu.be/D_HAXm-mPKA, Chaoyue rapped. Yeah, I’ve thinking about that. When the position evaluation was taking place in PD101, she said that she wanted Yamy to teach her how to rap. yamy and jc7 trainees participated in Hot blood dance crew but didn’t make it in. 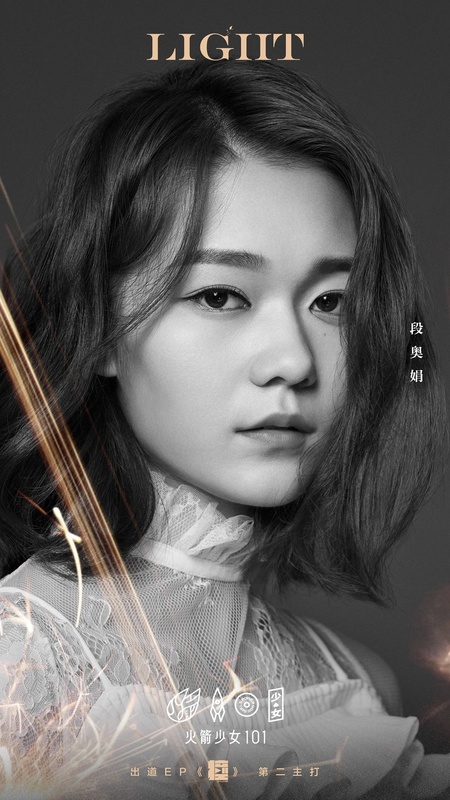 Latest comeback: https://youtu.be/KuMcwwQX0mI I also raise my point again abt Chaoyue being considered a lead or at least a sub-rapper after this comeback. 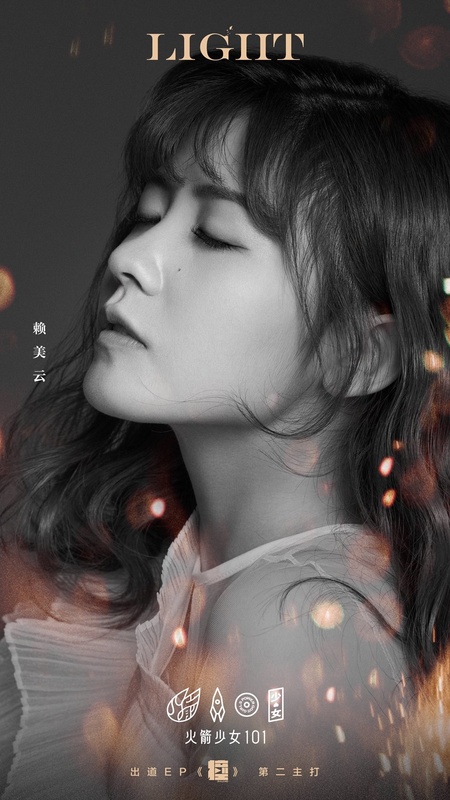 Fujing should at least a Lead Vocal since she’s one of the member in charge for powerful notes in several songs, sometimes even to hold the bridge together. As for chaoyue she’s a dancer we all know that mentor Show Luo said she can dance really well and at least a sub-rapper since she rapped in their latest song. 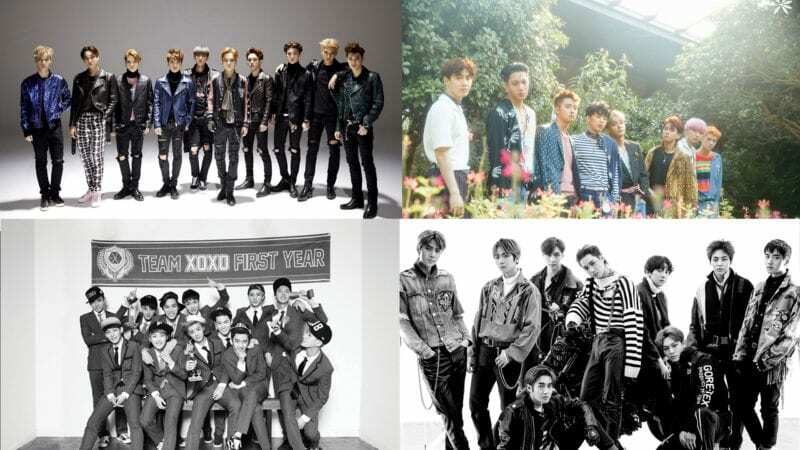 This are there fixed/arranged position…I based it from the comments and also there songs. Agreed. 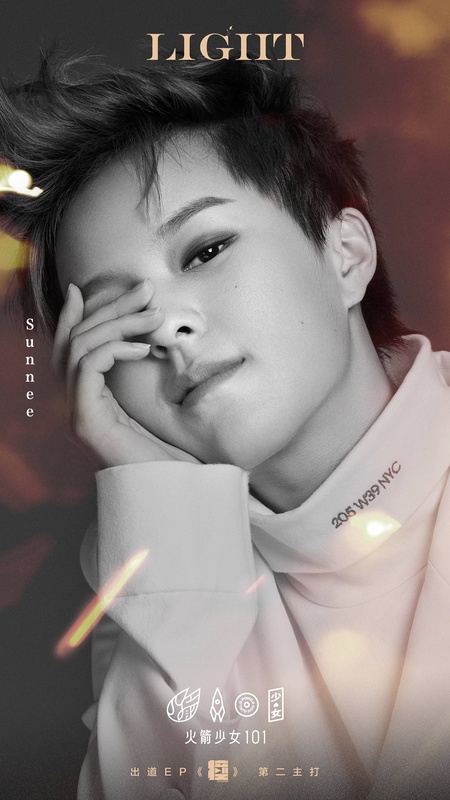 I think that Chaoyue could be considered a lead rapper, looking at their 2 latest releases (Sailor Moon and Born to Win), Chaoyue is the only other person who raps apart from Yamy (and Jinna in Sailor Moon, which means Jinna shld also be a sub-rapper). In fact Chaoyue’s rapped more than Sunnee in their first EP. You’re right she’s not in. I believe at the time of the song recording and the MV filming, she was busy filming her variety show. This is the most accurate positions, although I think Sunnee should be a lead dancer (she beat Xuanyi in a dance-off during Pd101 and has a strong presence in most choreographies especially Born to Beat). I think this is Fujing’s instagram. Could you also make profile pages for the groups they are in??? And yah, trainee18 and ch2 are only trainee groups right??? 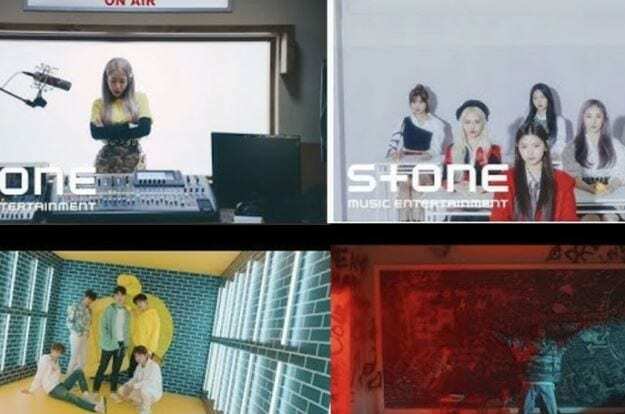 Not actual artist groups??? Like similar to smrookies? 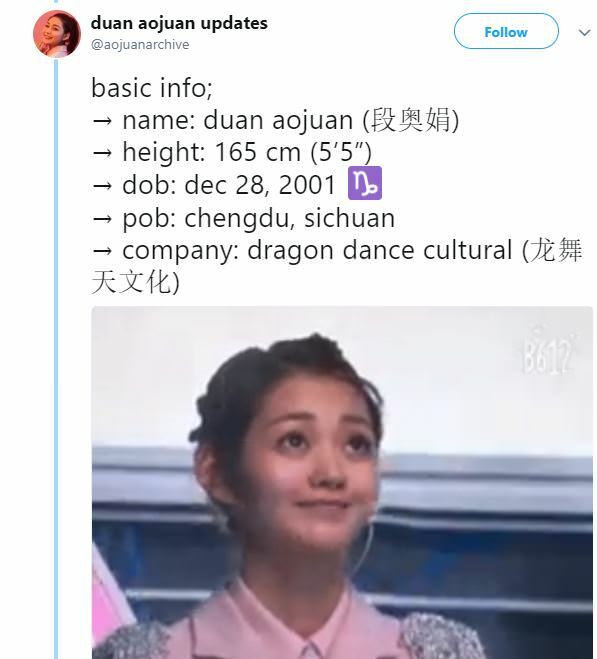 Aojuan was born in 2000 instead of 2001 they had magazine shoot where it listed their ages and it said she is 17. I could have sworn Ziting was in a commercial with Lay at one point and it was super cutesy. Does anyone else remember this or have a link for it? 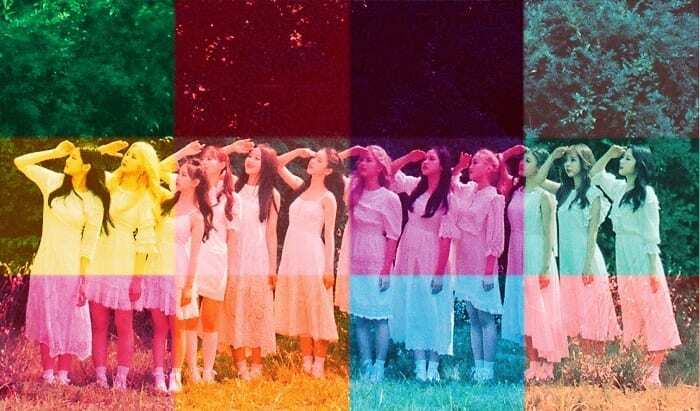 like a 10 member gwsn.